When Low German-speaking Mennonites from Latin America arrive in Ontario, there are huge cultural shifts that need to be made. They bring with them an understanding of how things were in the colonies they left behind and soon learn that the Canadian medical context is quite different. For service providers, accompanying the Low German Mennonites as they adapt often requires much sensitivity and understanding. The following outline hopefully helps to set a context for how this group of people has been used to approaching issues of health and well-being. In Latin America, many Low German speaking families access formal health services only when home remedies or their community’s lay practitioners are unable to resolve a medical issue. 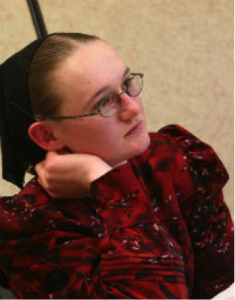 In Latin America, Low German Mennonites live in villages that are often quite remote. In some cases, horse and buggy transportation may be the primary mode of transportation and travelling to larger centres means accessing public transportation. Further, many of these countries do not have universal health insurance. The result is that many Low German speaking families access formal health services only when home remedies or their community’s lay practitioners are unable to resolve a medical issue. 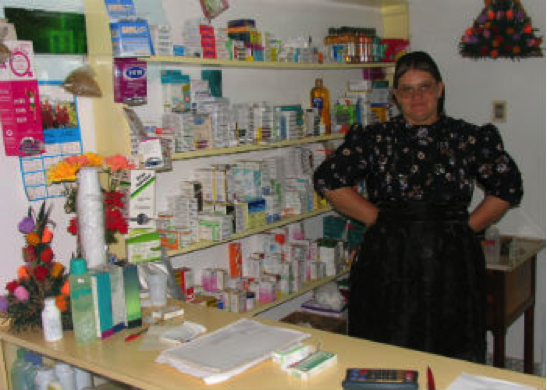 Since there are very few educated and licensed Low German speaking health care providers in Latin America and since the women do not speak Spanish, their husbands will often accompany them to appointments and translate for them. When they arrive in Ontario, Low German families value and appreciate the health care system. To be able to access medical care 24/7 is seen as a privilege. However, some have expressed frustration that several appointments and referrals are required for addressing one issue. Often, the expectation is that the medical practitioner should prescribe medication for one’s ailment and if this does not occur, the person may leave the appointment feeling that the consultation was a waste of time and resources.